This eye-catching glass is certain to make a statement at home, especially when entertaining. 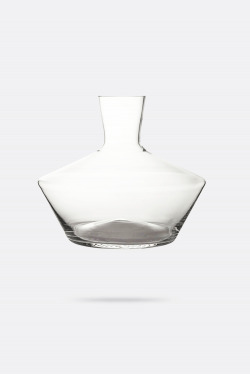 This elegant and sophisticated glass is designed to enjoy any beverage of your choice. 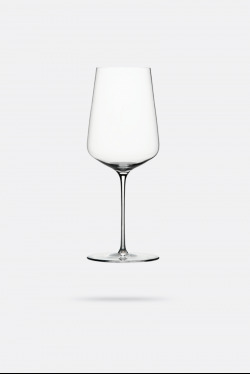 The beautiful and eye-catching crystal glass from Frederik Bagger is a sure winner by most men. The Frederik Bagger Crispy Highball glasses are made in an elegant and sophisticated design, where all the grooves are cut on a diamond wheel. The high quality of glass guarantees long lasting shine and clarity on every glass. The Crispy series is made of lead-free crystal glass which is free of toxic additives. In addition, Frederik Bagger provides a 2 year guarantee against glass disease. Highball glass is ideal for serving gin, vodka and mixed drinks.